Hotchkis Sport Suspension has developed a Thrust Alignment kit for use with our leaf spring kits, or factory springs and hangers. 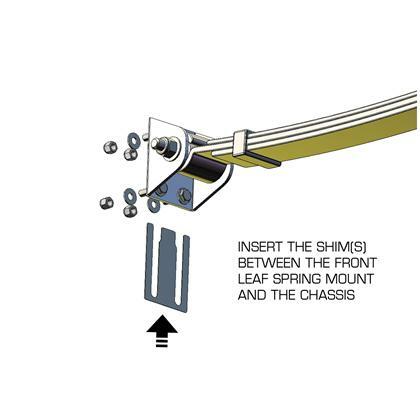 The process is very simple and involves inserting the necessary shims between the leaf hanger and the body. 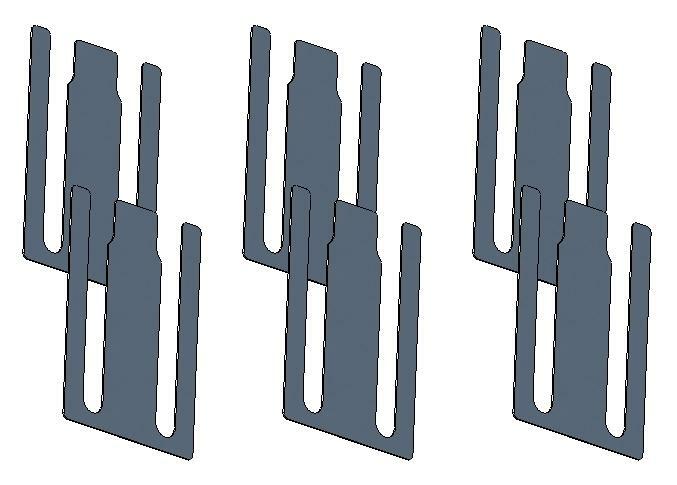 The kit consists of six (1/32”) shims and allows for proper thrust alignment of the rear end.